All parents of children attending Sacred Heart Catholic School are members of the Parent-Teacher Organization (PTO) and are encouraged to actively support the PTO which serves as a vehicle of parent involvement in the School, fundraising and community-building. 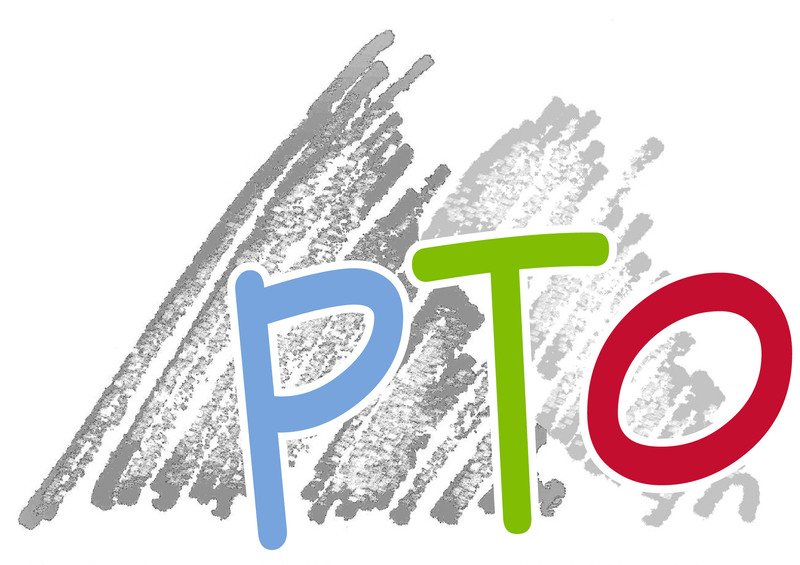 Attendance at the four (4) scheduled PTO parent meetings is required for all parents; parents are requested to participate in and support the various events sponsored by the PTO by volunteering their service. 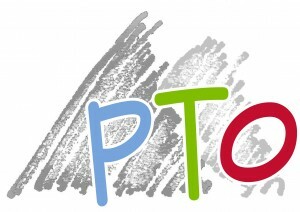 Parent are required to serve at least twenty (20) service hours to support the fundraising obligation of the PTO on behalf of the School. At least ten (10) of the required parent service hours must be volunteered for PTO sponsored events. Parents are also required to keep track of their own service hours and submit a copy to the PTO Treasurer who records hours each family has served. Parents are required to sign in with the chairperson of the activity when volunteering for any service activity so there is an accurate record to verify service activities. Families not fulfilling the twenty (20) service hour requirement are responsible to submit payment of $20 per un-served hour by the last day of school. Families are also required to support the SHS Dinner Auction by procuring $250 in new items or gift certificates from area businesses, sell advertisements, and/or make a personal donation by the January deadline. For more information regarding the PTO or Sacred Heart School, please visit the Sacred Heart School website ………..